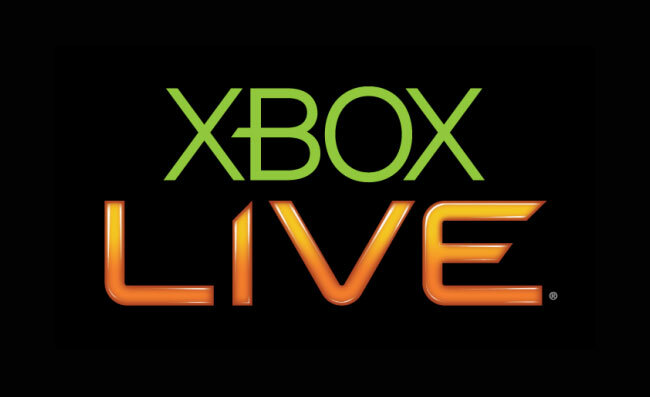 Its being reported that the Xbox Live service is currently experiencing intermittent service outages, so if you have been kicked from Halo Reach or Black Ops don’t work its not your kit and your not alone. The outages started to be report last night and have been shown on Microsoft’s status service board. The issues experienced seem to include creating, managing, and recovering accounts, and creating, maintaining, or joining matches in Halo Reach or Black Ops. You can check on the current status of the Xbox Live service by visiting the support site here. Microsoft has yet to release any announcement regards the cause of the outages but lets hope its something not to serious and nothing like the Sont fiasco experienced a while back. As more information comes to light we will keep you updated. Have you been affected by Xbox Live outages over the last 24 hrs, if so how?